It surprises me how many people have bought the marketing pitch the tankless manufactures have been making recently. 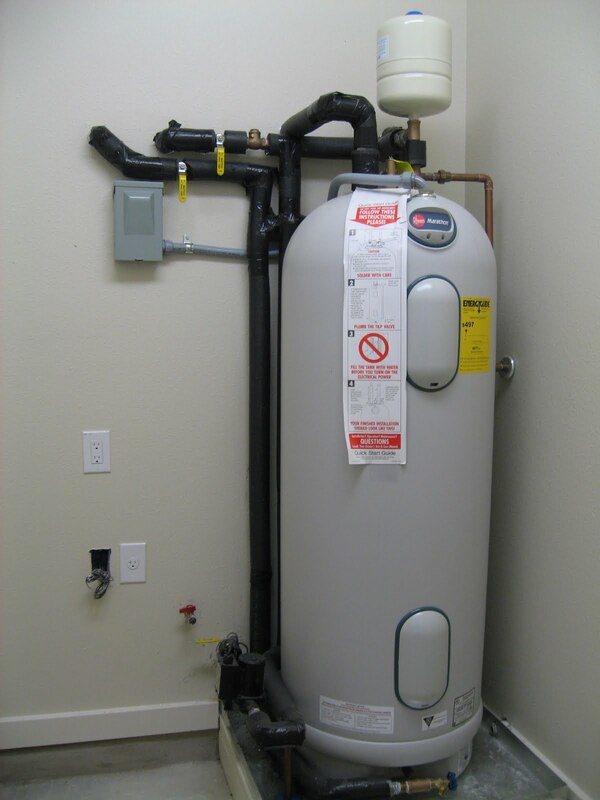 Ryan made the statement "just think if every home had a tankless water heater". The reality is with the additional 8-12 seconds it requires tankless to provide hot water to the fixture (on top of the normal wait time) the water waste would be huge. Not very green. Also, as you pointed out, the idea that todays tank type water heaters run all the time to keep the water hot while not being used simply isn't true. There is very little standby loss on modern designs. As more folks learn about the issues related to tankless the truth will come out.